The Silk Museum tells a unique story of the relationship between the people and communities of Macclesfield and its famous silk industry. Highlights include remarkable surviving Jacquard looms and stunning Pattern Books that capture the creative ideas and processes of many of the town’s major silk firms. Find out about the Brocklehursts and other families who played a leading role in so many aspects of the town’s development; and about Paterson, New Jersey where many men and women from the town emigrated, with the town becoming known as the ‘Macclesfield of America’. The Silk Museum is housed in the former Art School, which trained up artists and designers for the silk industry. We now welcome back contemporary creatives to the Museum, with the Makers’ Place on the first floor. Visit our eight outstanding makers, learn about their creative processes and buy or commission original gifts. Why not visit our new Silk Shop too, with a beautiful selection of scarves, ties, waistcoats, woven pictures and lots more for sale. Macclesfield at War – an important group of War Memorials, formerly housed in Christ Church, find a permanent home in the Silk Museum. 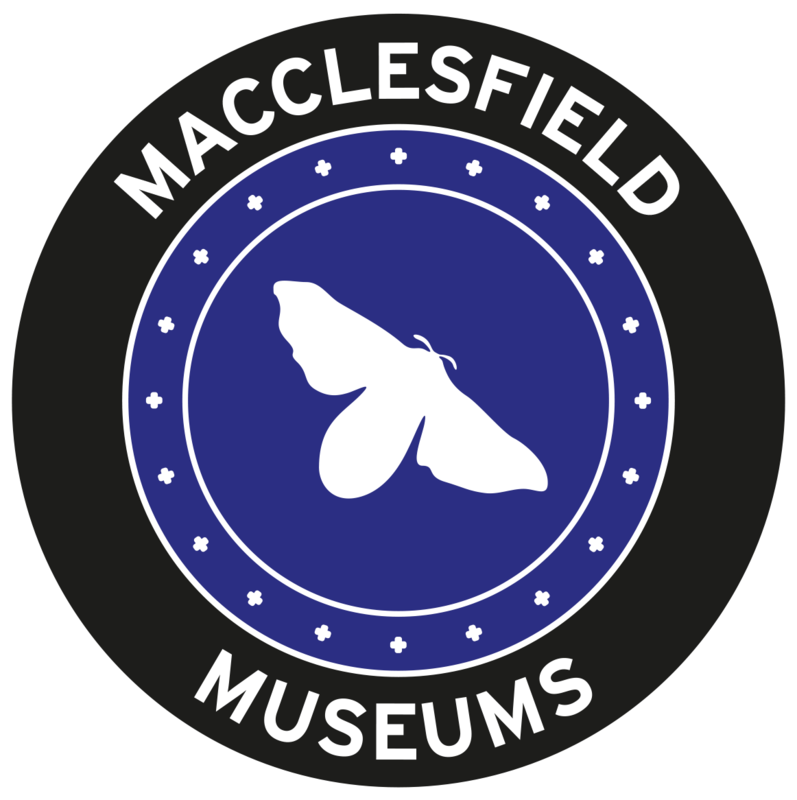 This is the first step in a display that will develop over the next 12 months to explore the impact of two World Wars on Macclesfield people and on the silk industry. From Saturday 10th November. Macclesfield and the World – Marianne Brocklehurst’s Egyptian collections will start to be presented at the Silk Museum, telling a story that links Macclesfield and Egypt. Marianne’s financial independence came from her family’ silk business, and combined with her indomitable spirit, enabled her to explore Europe and the Middle East with her partner Mary Booth. Over the next six months her outstanding collection will be redisplayed at the Silk Museum, whilst essential work is carried out at West Park Museum. From February 16th 2019. The Between Floors Collection features Charles Tunnicliffe: A Cheshire Countryman, works by the acclaimed artist. Silk Museum entry is by donation, ‘Give What You Can’. Guided Tours of Paradise Mill are £8 Adult, £7 Concession, children free. Thanks to Chris Spargo and James Ridley for making this film. We have a range of options for group visits to The Silk Museum and Paradise Mill, which we can tailor to fit your needs. Visit our Group Visits page for more information. Charles Frederick Tunnicliffe (1901-1979) was Britain’s foremost 20th century wildlife artist, renowned for his decorative watercolours of birds. He is less well-known as a printmaker, but it is often in these pictures that the influence of his early life in Cheshire is revealed. Born in Langley, Macclesfield, he lived and worked on the family farm at Sutton Lane Ends until he was 19 years old. He studied at the Macclesfield School of Art (the building which now houses The Silk Museum) before receiving a scholarship to the Royal College of Art in London. The exhibition explores both his well-observed images of rural Macclesfield in the early 20th century and his later commercial successes. He readily found work illustrating books and in advertising, most famously for Henry Williamson’s 1932 edition of Tarka the Otter. This exhibition highlights a number of unseen and early works, including watercolours of Macclesfield and a self-portrait print. His wife Winifred, whom he met whilst studying at the Royal College of Art, was also an artist and amongst the exhibits there is an example of one of her carved bookcases and a ceramic polar bear. The Silk Museum has a pattern book collection of around 1000 volumes from local textile factories, each with hundreds of examples of different woven and printed designs and colourways. The pattern books date from the mid-19th century through to the 1950s.